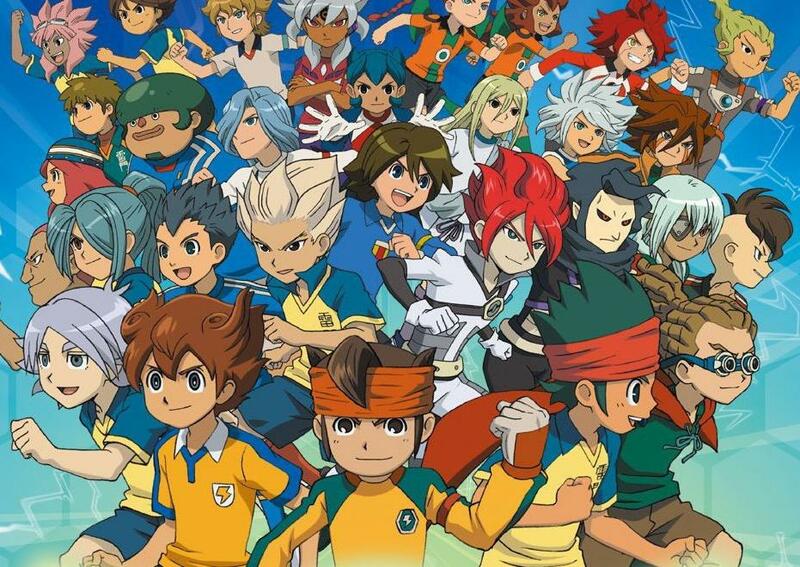 With Nintendo of Europe having already localised Inazuma Eleven and its sequel, it comes as no surprise that further entries may make their way to the region. Whilst only the core Nintendo DS instalments have so far been released, it appears that the Wii title Inazuma Eleven Strikers may also be headed our way, as spotted by Siliconera. LEVEL-5 filed a European trademark last week, which we can presume means that localisation may already be underway. Perhaps an E3 2012 announcement may be on the cards?